HGST, formerly known as Hitachi Global Storage Technologies, will soon release what seems to be the first 10 TB helium-filled hard drive. The device will belong to the company’s UltraStar HelioSeal line and will feature seven platters with each one of them offering 1.43 TB of capacity. 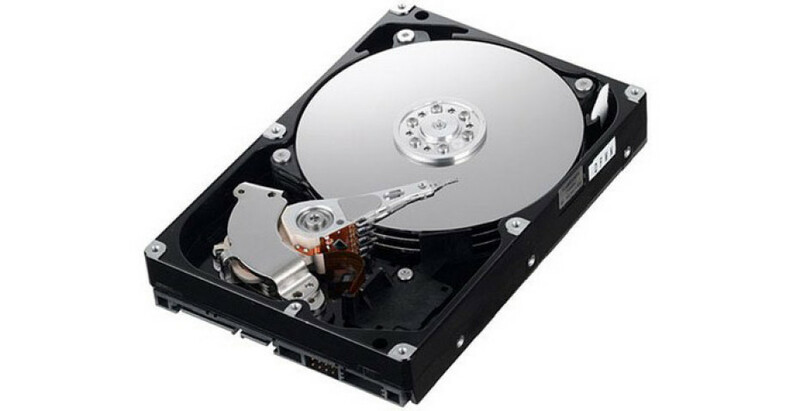 The new hard drive also makes use of the modern shingled magnetic recording technology and thanks to the helium inside it offers increased recording density, a longer life, and very low noise output. In addition the drive will be available in the popular 3.5-inch form factor and will support SATA 3.0, while at the same time offering 128 MB of cache. The drive should be out by the end of Q1 2015. A bit later HGST will present a new 10 TB hard drive with increased recording density – the drive will come with six 1.66 TB platters. No word on features or pricing as of now.